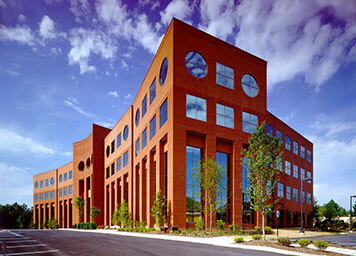 Allen & Hoshall provided engineering and design services for the new 48,991 sq. ft., 2 story, glass exterior facility including associated water features, green space parking, and access roads. 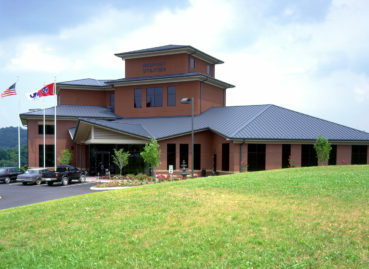 The facility is designed around customer service and features the latest in building system technology featuring electric power, since Newport Utilities Board is a TVA power distributor, as well as the provider of water and wastewater services for the Newport area. 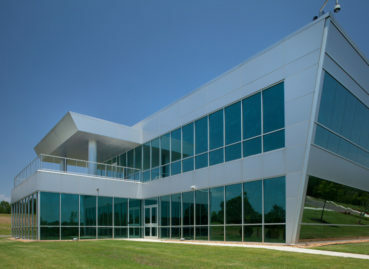 Allen & Hoshall provided design and construction administration services for the SXP Office Building located in Tunica County, Mississippi. The project included space utilization studies and plans; interior design packages for major tenants; permitting; seismic design; sustainable design; planning, design development, design documents and construction administration. 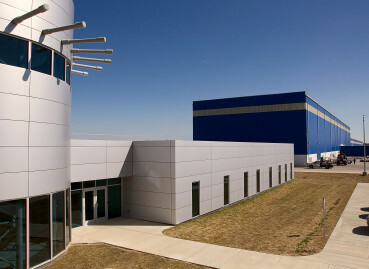 This facility houses the Corporate Headquarters of Allen & Hoshall as well.